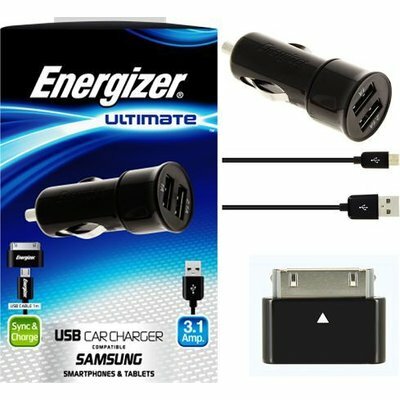 The most powerful solution to charge your Samsung mobile devices! 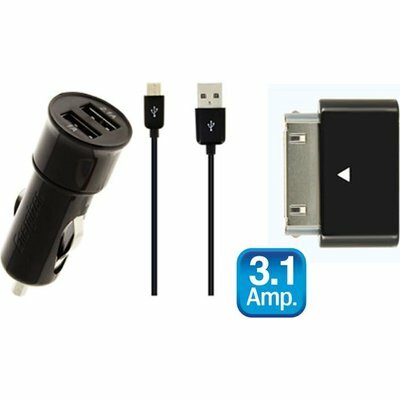 This in-car charger supplies a 15-watt output power. Thanks to its two USB ports, you can simultaneously charge your Samsung mobile devices (Smartphones and tablets). 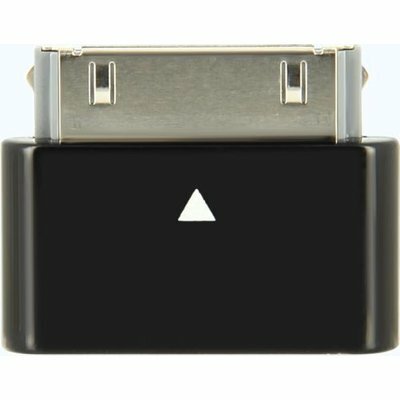 A USB cable supports sync and charge. 3,4 AMP output power for charging Smartphones AND tablets simultaneously. Premium finishing with black glossy finishing.